‘Slam it’ is a slam latch locking mechanism that allows locker or cabinet doors to be pushed shut without having to turn the handle on the lock to secure the door. Electronic keyless locks can be configured to allow private access to the contents of a locker or cabinet. This function is frequently used on locks for school lockers and on workplace lockers. ‘Slam it’ is a new add-on accessory ideally suited to this type of application. The slam latch automatically secures the locker or cabinet door when it’s pushed shut – there’s no need to remember to turn the handle before entering the code to lock the locker. 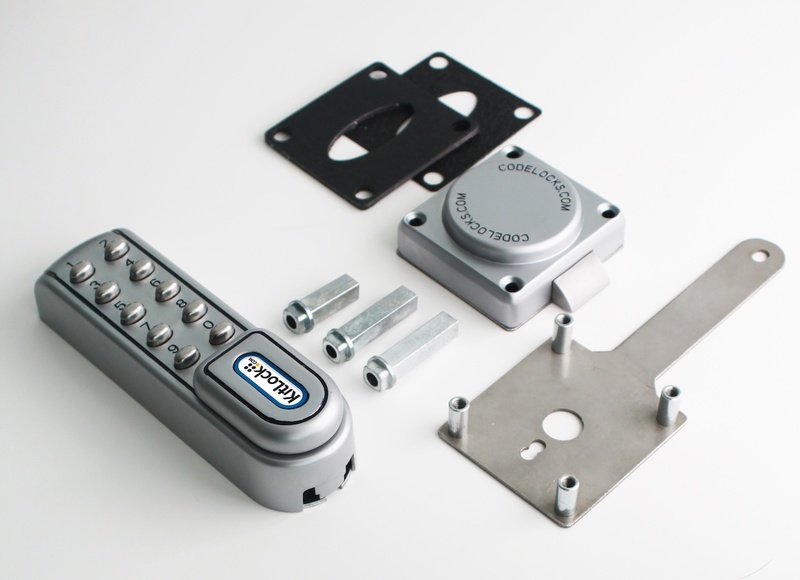 ‘Slam it’ can be used with the KL1200 digital locker lock, and is fully adjustable to fit doors 3mm to 28mm thick. It is very robust and can be used on wooden or steel lockers and cabinets on new installations or as a retrofit. ‘Slam it’ costs £14 to purchase and is available to order immediately. If you would like more information call 01635 239645 or visit our website. To download full fitting instructions click here.